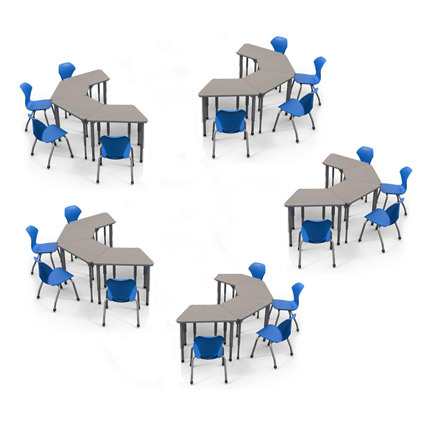 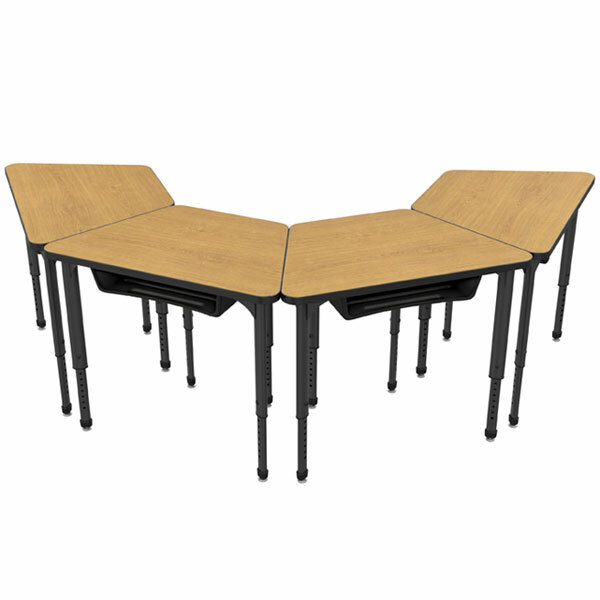 Quickly outfit a classroom or an entire school with this classroom furniture package that includes a set of 20 Apex Trapezoid Student Desks and 20 Apex 18" Chrome Stack Chairs. 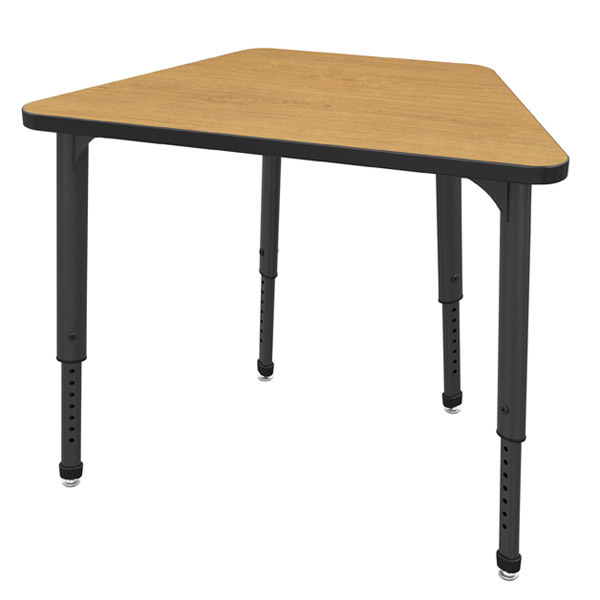 Desks feature oval 2-1/8” legs in black or gray providing contemporary styling, while the 16-gauge steel construction adds rigidity for everyday classroom use. 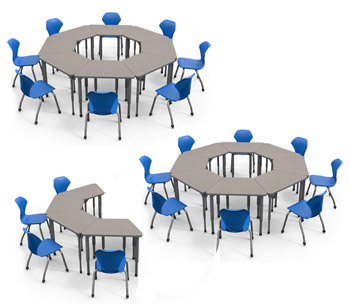 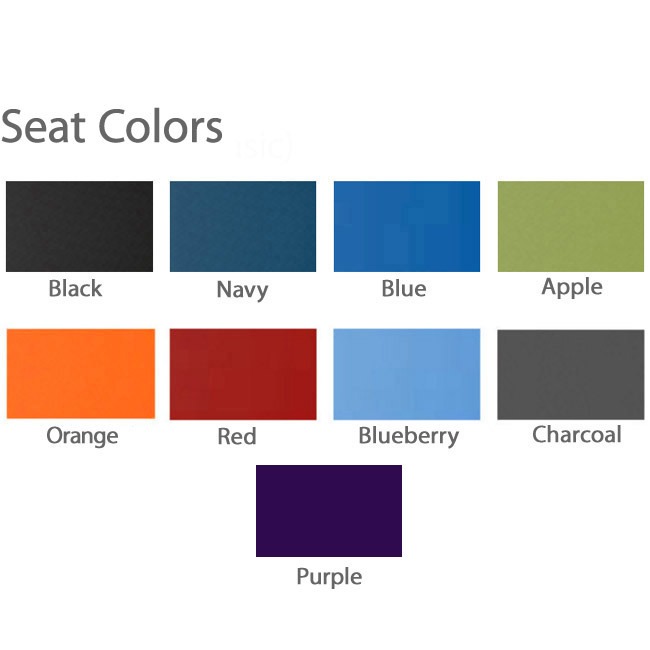 Top is 1-1/8” thick with thermofused melamine laminate and 3mm PVC edge banding that has been heat bonded to help eliminate places that germs can hide. 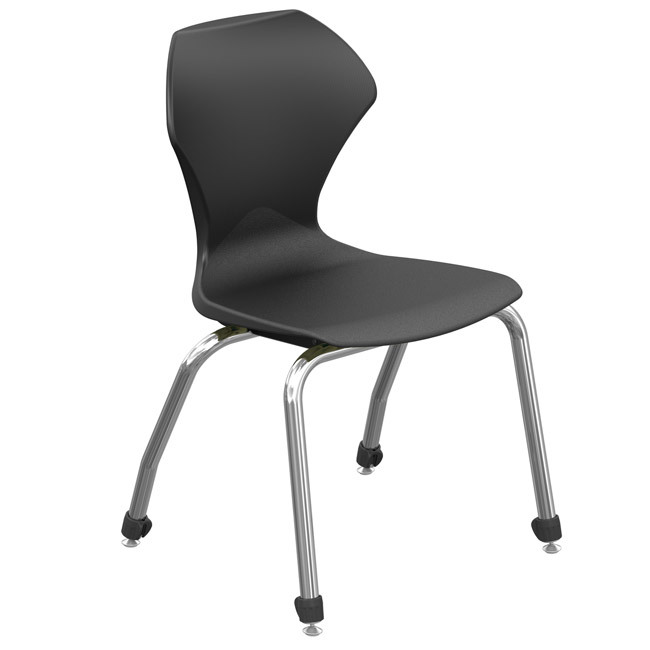 Modern and ergonomically designed Apex Chairs are contoured to allow freedom of movement and functional support at a great value. 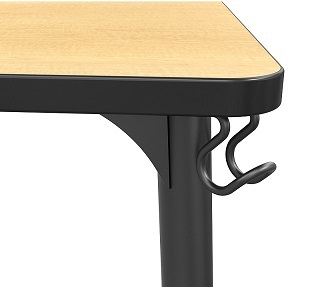 Welded brackets secure plastic shell to 1-1/8" tubular steel legs. 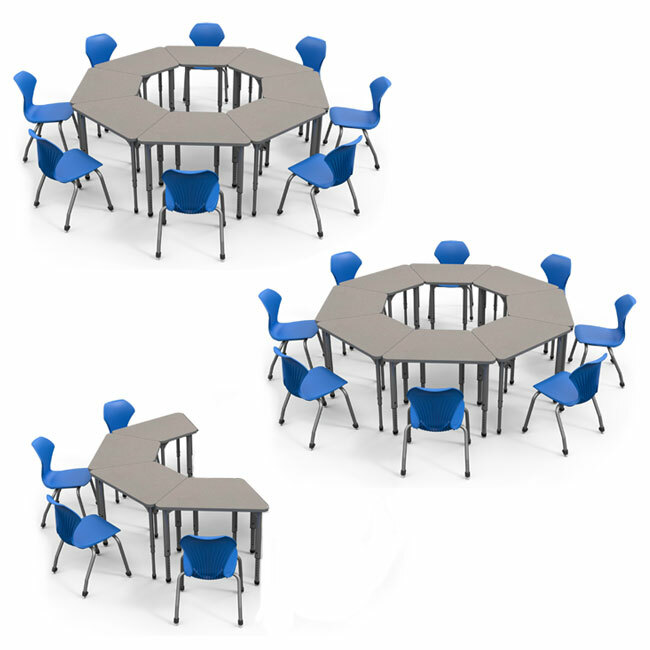 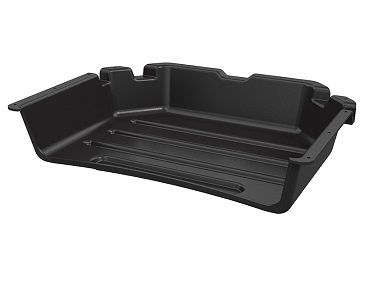 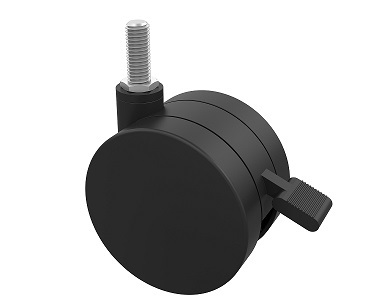 Nylon self-leveling glides ensure a solid seat in any classroom or commercial space. 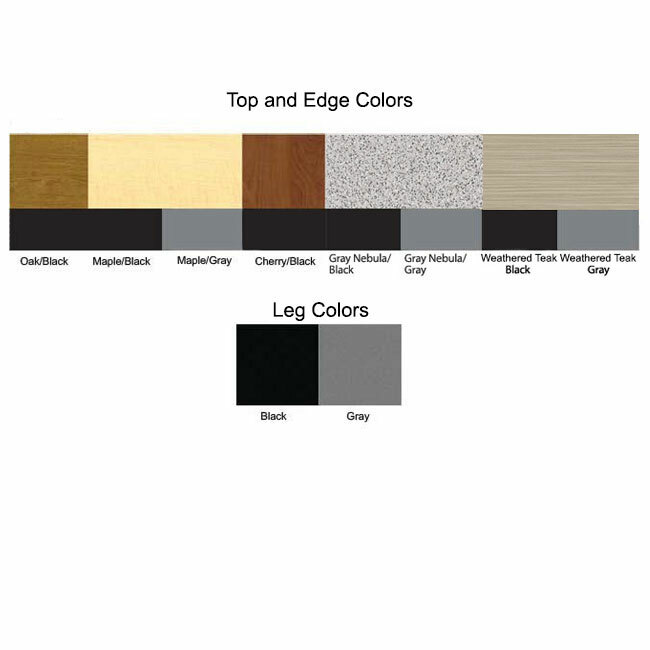 Frames have a chrome finish and the shells come in several popular colors.